The Sporting News released its list of top 10 players in Michigan basketball history with Cazzie Russell leading the pack. Check out the Sporting News’ top ten and share your opinion on the rankings in the comments section. The Sporting News released its list of top 10 players in Michigan basketball history with Cazzie Russell leading the pack. 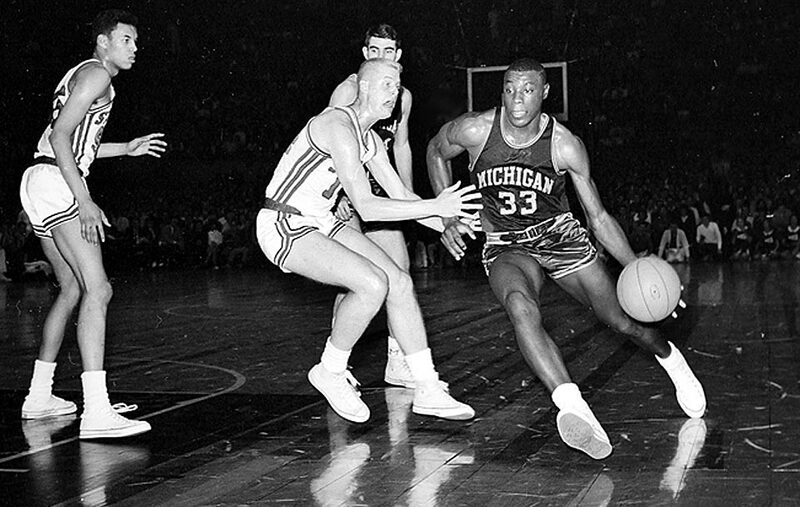 As the basketball season is still a couple months away, we figured it would be a good time to publish an open thread and start the discussion: how would you rank your list of the top 10 players Michigan basketball history? Is Cazzie Russell the rightful No. 1? Is Trey Burke, the most recent player on the list, rated appropriately? How should the Fab Five be ranked? Share your thoughts in the comments section below.